Happy Holidays! Springsteen just released the second archive show, this time we go way back to E Street on August 9, 1978 in Cleveland, OH. 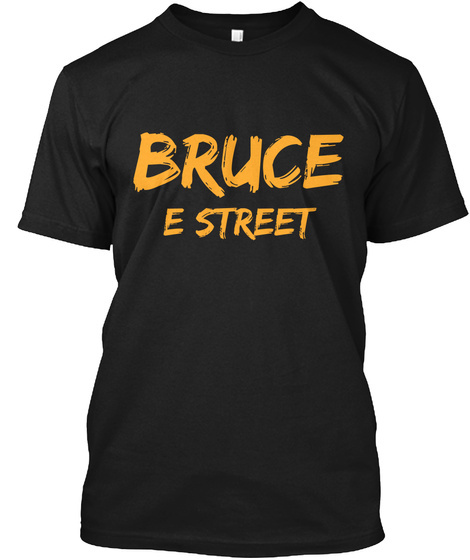 Below are the notes published on Bruce's live show store. CLICK HERE TO PURCHASE!! I found the seven Agora tape reels in a box that had been returned from the Rock'n Roll Hall Of Fame. The tapes were part of an exclusive Springsteen exhibit “Asbury Park to the Promised Land”. It wasn’t until the request to release this show came up that the tapes needed to be found. Not at Sony, not at Thrill Hill Archives, not at the archiving company. Last known location was the Rock'n Roll Hall of Fame. They informed me what box to look in and there they were, marked with the original indication of speed, tracks and show date. I had the tapes delivered to Plangent Processes for evaluation and transfer, if they seemed to be of adequate quality. After comparison to other copies of this show, this was the best version and potentially the original master tapes. Plangent transferred all seven reels using their unique process, which corrects any speed variations for accurate playback. This eliminates the wow and flutter usually found in the playback of any analog tape. This new transfer to the digital domain was done at 192 (samples per second) with 24 bit resolution. The resulting digital files were sent to Gateway Mastering for evaluation and mastering, as was done to the Box Set Volume 1, recently released to critical acclaim. The resulting new master will give a renewed vigor to the already exciting show.